The wait is over. 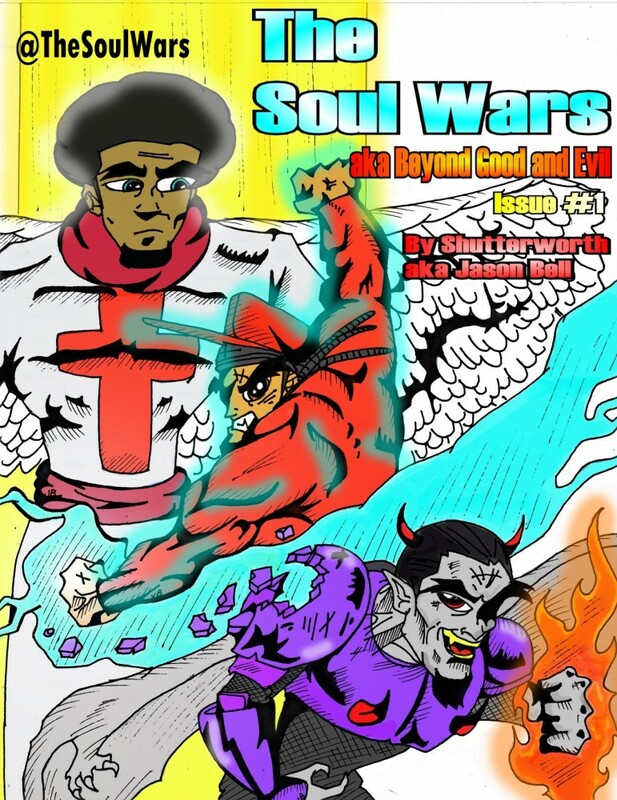 The Soul Wars issue 5 cover is finally revealed. The Goat Artist Shutterworth does it again. Album cover I drew last year for a yet to be released project I did with my partner in rhyme Rome. 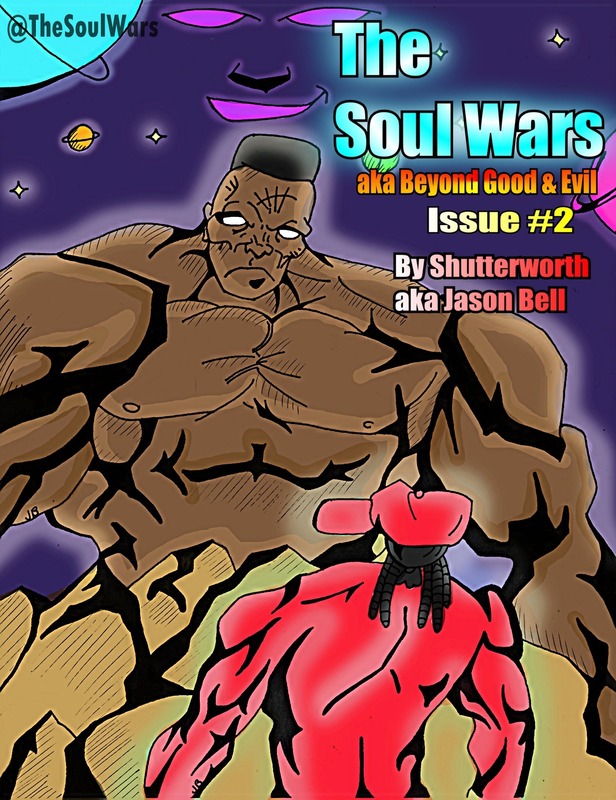 You can purchase The Soul Wars issue 4 from the store or by clicking the link below. Purchase issue 1 in the store or click the link below.